An MPV is described as ‘Multi Purpose Vehicles’ capable of carrying at least seven people. Majority of the automobile manufacturing companies see India as a destination with a lot of scope. Majority of the Indian car segment is been occupied by small cars and hatchback cars. 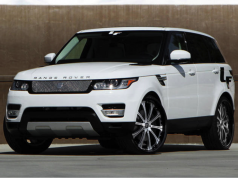 But, with the rise in demand for comfort and luxury people are looking for a car that suffice their needs. This is the segment where MPVs are a craze. And the manufacturers know about this fact. Many of these automobile companies are thinking to launch affordable, comfortable yet luxurious MPVs in India. 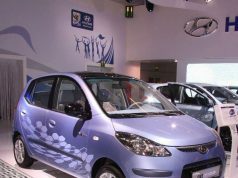 Delhi Auto Expo held in January 2012 showcased various concept and ‘soon-to-be-launched’ MPVs. So, here is the list of MPVs that might make it to Indian Roads by the end of 2012. 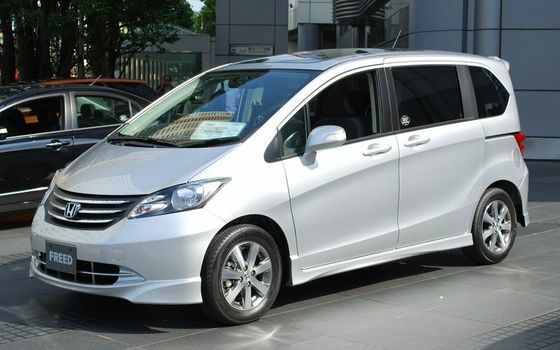 A much awaited MPV in the Indian Market, Honda Freed is running successfully in other Asian countries like Malaysia. Honda is known for its exterior and interior design along with the technology. Honda Freed lives up to the expectations of a brand name. Honda cars are known for their cabin space and same is offered by Freed. 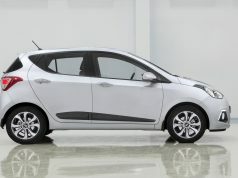 The car comes installed with 1.5-litre iVTEC engine. Nissan’s much talked about Sedan ‘caaaar’ Sunny, it is set to launch its first MPV in India. Nissan Evalia is a multi purpose vehicle which is known as Nissan NV200 in foreign market. 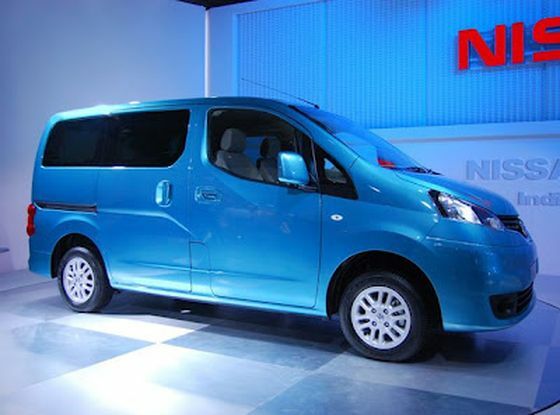 Nissan will produce this MPV in collaboration with Ashok Leyland and will be produced in the Ashok Leyland plant, while the distribution will be done through the exiting Nissan dealerships. The Stile is Ashok Leyland’s version of Evalia. 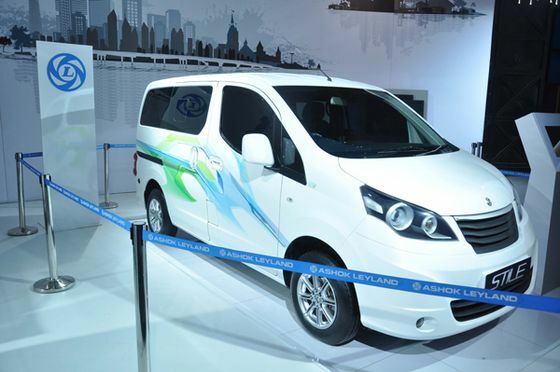 Both MPVs are installed with same engines, however Stile will be designed by Ashok Leyland’s in-house design team. They are more likely to give Stile an Italian look. 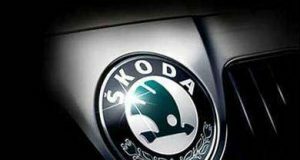 Comes installed with 1.5 Liter K9K diesel engine and Ashok Leyland might offer a CNG version. Hyundai hexaspace will be known as a car with a unique, never seen before seating style. The seating arrangement of the car stands out and might turn as a USP. 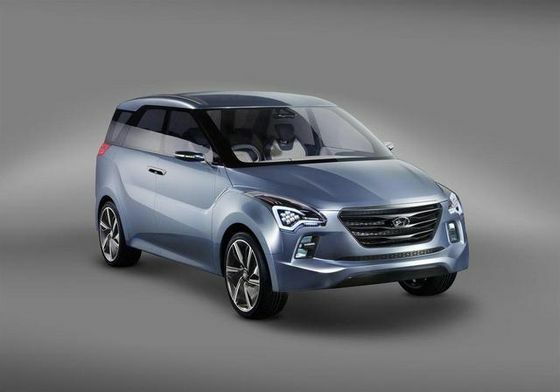 Though displayed as a concept car Hyundai Hexaspace might soon come into production. It is surely the best looking MPV of the lot, with its pulled-back LEDs and pillar-less rear. General Motors in India will launch Wuling CN100 as Chevrolet Enjoy. 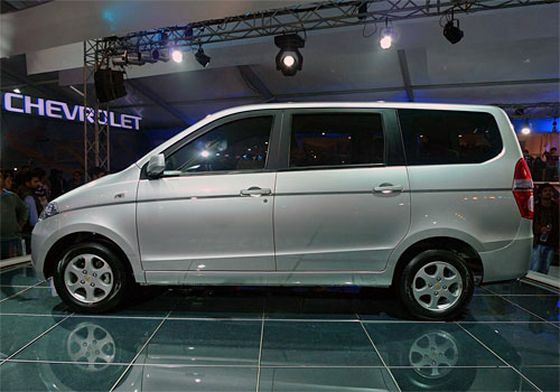 With this car, Chevrolet will enter into the MPV market in India. 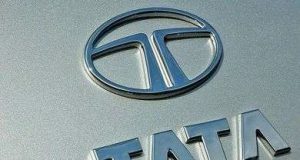 The car will be launched in direct competition with established brands like Toyota Innova, Mahindra Xylo and Sumo Grande. The car has installed 1.3 liter Mutlijet diesel Engine from Fiat. 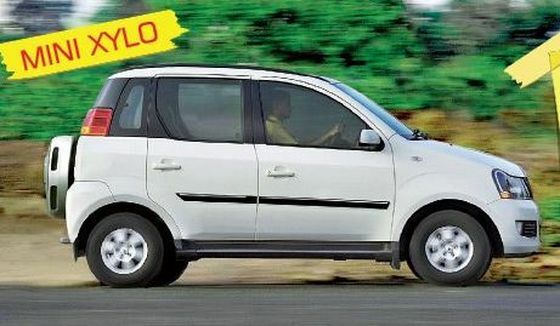 As the name suggest, it is a compact version of Mahindra Xylo hence called Mini Xylo. The car falls under 4 meters and will enjoy the tax reductions.The Mini Xylo will have a small 1.5 Liter mEagle Motor which is the three pot version of the 2.2 Liter mEagle CRDe engine which is installed in Xylo.